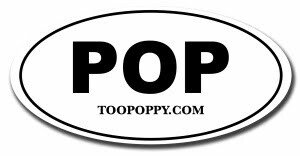 Too Poppy: What's a Wonderwall Anyway? Here's an interesting story on the intersection of three great tunes. I spotted the Travis / Wonderwall link years ago when learning the guitar, but also heard that Nelly Furtado was also a big Oasis fan (who'd have guessed?) but you'll find that 'I'm like a Bird' has also nicked a Gallagher tune - in this case 'Live Forever'!